Micro Touch DermaClean are high grip examination gloves. Providing a secure grip in wet and dry conditions, Micro Touch DermaClean are ideal for instrumentation, handling test tubes or infusion equipment. 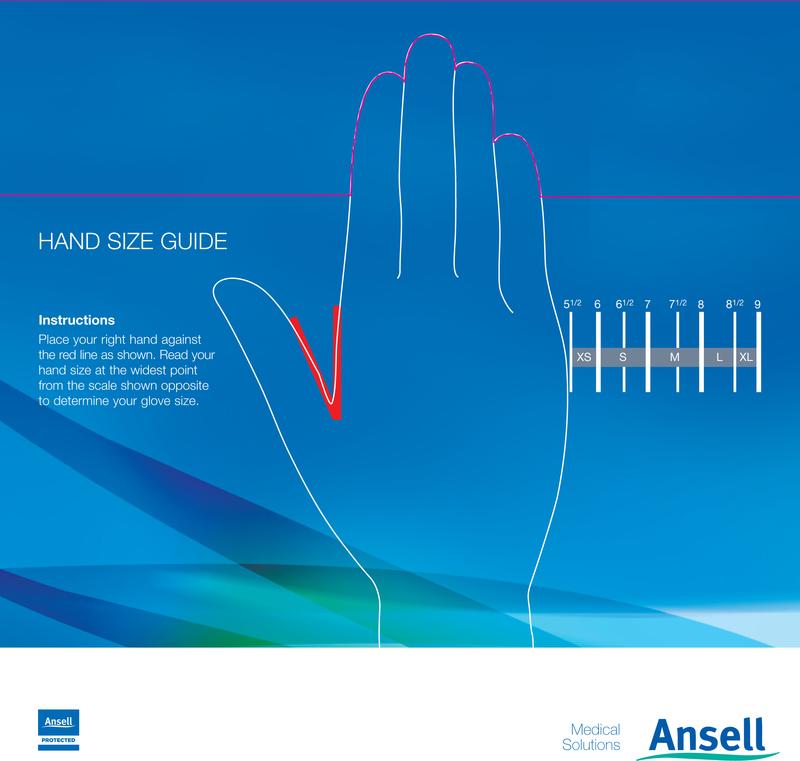 Ansell latex gloves' technology ensures a comfortable, well fitting and flexible glove.